Hours, days, or weeks go by and nothing. No shares, no traffic – nothing but a big waste of time. You were told that content marketing would bring people to your website, build brand authority, and develop trust for your business. But all you see is the wasted hours put into creating something that no one has seen. Here’s the thing: Getting results from content marketing is about more than just publishing content. Getting results from content marketing is about more than just publishing content. Without a proven, repeatable, and well-tested promotion process, the time you spend creating a piece of content will be a complete waste. As it turns out, creating content is a marketer’s worst nightmare – because we think our job is done once that content goes live. This is when the real work begins. You need to find a way for people to get their eyes on your content, regardless of how good it is. Not all social media shares are created equal. In fact, if all you want are social media shares, then jump on Fiverr and buy them at a low cost. Most likely from fake accounts. Fake or inauthentic social media shares do very little to progress the objectives of your business. After all, the purpose of getting social media shares in the first place is to attract real business prospects to your website, right? On the flip side of this equation, authentic social media shares can be a powerful piece of social proof for your business, a source of website traffic, and a way to proliferate the impact of your content. So, let’s take a look at how you can encourage authentic social media sharing of your content. There are certain things you can do on an ongoing basis that will help attract authentic social media engagement for your content. Many of these things aren’t a once and done kind of promotion tactic, but instead, a way to build unstoppable momentum for your brand so that every time you hit publish there are people ready and willing to engage with it. It sounds like a cliche – and to some extent it is. The concept of “building a community” on social media has been discussed ever since its inception. The problem is, too many businesses take this aspect of social media too lightly. They think by sharing a few posts here and there and liking the odd photo that they are engaging with people in a meaningful manner. Community building is much more than that. A purposeful community that is waiting with bated breath to hear what you have to say and autonomously engaging with each other is hard to create. You need to be present. You need to listen, respond, engage, start conversations, and answer questions. It’s a full-time job managing a community on social media. Well, when it comes to earning authentic social media shares for your content, think about it. If you share your content with a trusted and well-targeted community of thousands of people built up over time, do you think they are more likely to respond positively when compared to a faceless Facebook Page with 20,000 fake likes? 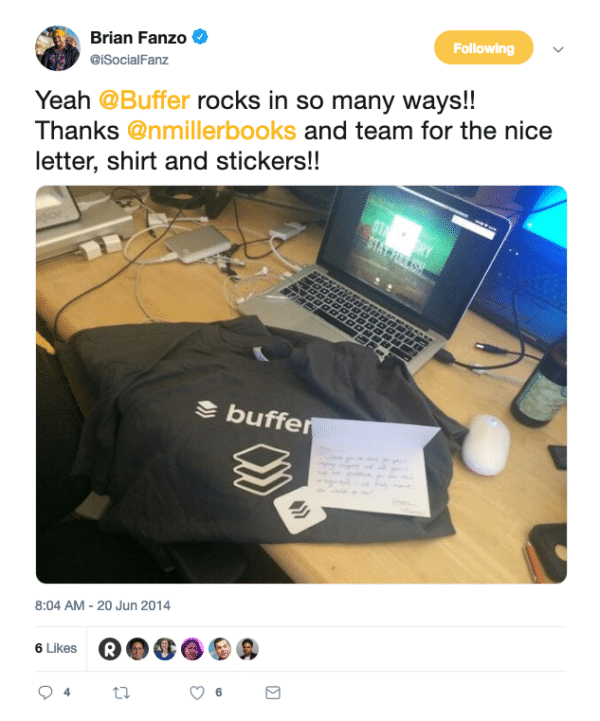 One brand who is excellent at community engagement is Buffer. They have dedicated community managers that respond to anyone on social media who mentions their brand. At times they have also sent out handwritten notes and branded merchandise too! Example of community engagement from Buffer. Another thing you can do to increase your chance of getting authentic social media shares is to choose topics for your content based on historical data. It’s a bit like backing a sports team to win a championship or picking a winning horse – you study the form, trends, conditions, and other elements to determine which choice you will make. Two places where you can check a topic for its historical performance are Google Trends and Buzzsumo. Google Trends provides a visual depiction of the search engine interest in a topic over time. When you search for your potential topic using this tool you are looking for topics on an upswing where search volume is staying strong or increasing. 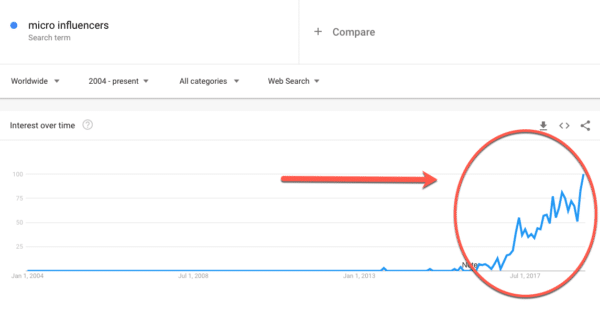 Google Trends data for micro influencers. Buzzsumo data on micro influencers. Of course, there are other things you can do to choose topics that are likely to attract social shares, but this simple two-step test is a great start. After choosing a topic that you think will naturally attract interest from your community, you need to create something that is worth sharing. The question then becomes, what makes content more likely to be shared? 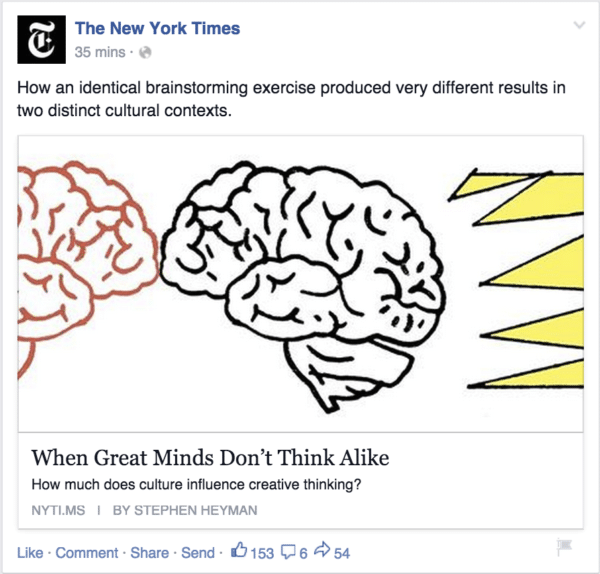 An example of an article with visual meta markup on Facebook. Use easy-to-share widgets such as “click-to-tweet” buttons in your content. Take some time to craft a compelling headline so that people actually click and view your content. Just make sure you fulfill the promise of the headline in the content so that once they consume the content they want to re-share it again. What it looks like to embed a contest on a page using ShortStack. Just because you focus on community building, identifying trending topics, and creating shareable content, doesn’t mean that anyone will actually see and share your content. I know, right, if only it was that easy! The best results from content marketing come when you create a promotion process that you can repeat every time a new piece of content is published. Think about when your audience is most likely to engage with your content by looking into the best-performing days and times of your previously published content. You can check out industry benchmarks for publishing times and social media sharing, too. Data on the best publishing times for social media reach. 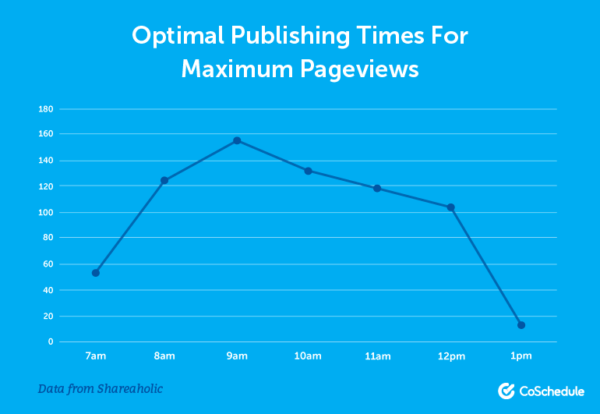 Data on the best publishing times for pageviews. 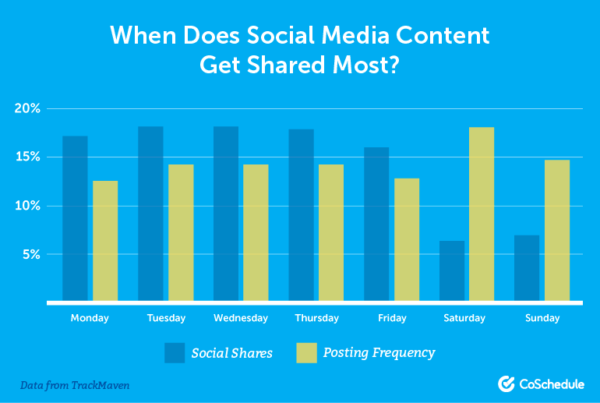 So, based on this study, publishing your content on a Tuesday at 9am puts it in a position to gain the most social media attention. Of course, these are just averages and to get more accurate data it is best to run tests with your audience. The reality of content promotion on social media is that it requires a lot of elbow grease to be effective. It’s not as simple as scheduling a few tweets and hoping for the best. You need to get your hands dirty and do the hard work. How to discover influencers by topic using Buzzsumo. Nurture these influencer relationships over time by being generous – giving more than you take. Outreach to these influencers with a compelling offer and a request to share your content – when the time is right. The key to effective influencer marketing and outreach is to focus on each influencer as an individual. Nurture the relationship with small and consistent interactions that respects their time and strategically earns the right to ask for something in the future. When you do ask for something, make it short, sharp, and super-easy for them to do. The final tip for earning authentic social media shares after you publish content is to make the most of multiple channels. Instead of focusing on one social network, for example, find a way to get visibility for your content across as many channels as possible. The more visibility you get the greater chance you have of attracting social shares. Your own social media profiles. Social media communities such as Facebook or LinkedIn Groups. 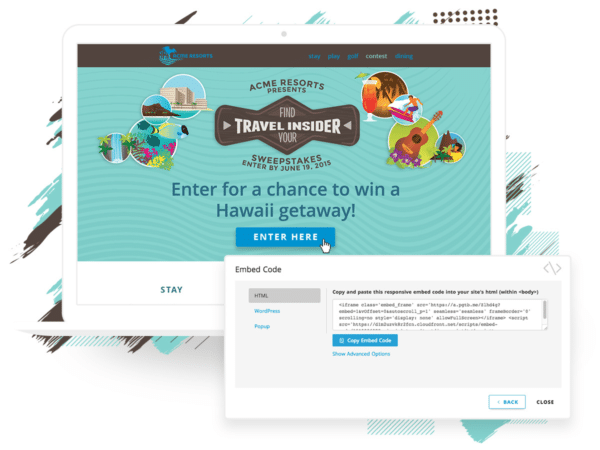 Your email list or Facebook Messenger subscribers. The social media profiles or email list of influencers. Online communities such as forums, message boards, and curation platforms such as Flipboard and Scoop.it. A web browser push notifications list. YouTube or Slideshare by repurposing your content into different formats. This is a condensed list of the content distribution channels you may include in a recurring promotion process for your content. Pick the ones that work for you, create a checklist, and then develop a habit of going through each item on that list every time you publish a new piece of content. Over time you will build momentum which will result in more and more authentic social media shares for your content. Getting authentic social media shares for your content is no easy task. In fact, to achieve this on an ongoing basis you need to turn up day-after-day with great content and a disciplined approach to distribution. In saying that, it’s easy to overcomplicate the process. If you build a community, create trending and high-quality content on a regular basis, and then deliberately work hard to get that content in front of people with influence over your ideal customers – the rest will sort itself out.